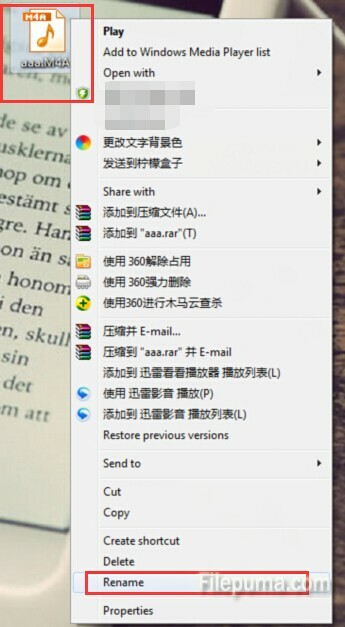 Sometimes we need to change the file from M4A to M4R, like the Apple’s M4R ringtone format need to be changed from M4A. 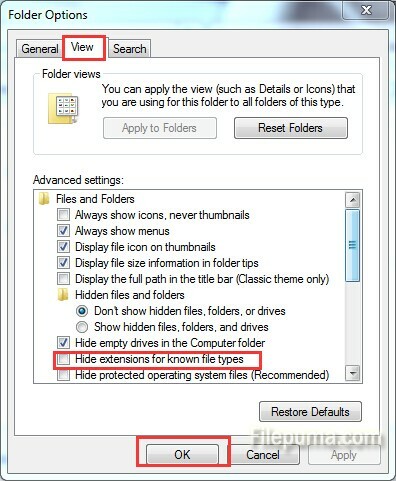 File extensions are easy to change in Windows operating systems, Here is the instruction to tell you how to operate this. 1. Locate the M4A file. 2. If the “m4a” part of the filename isn’t displayed, you need to display it first. You can go to “Computer”, click “Tools” and open the “Folder Options”. 4. Right-click the “M4A” file and select “Rename.” Or you can just click “F2″ to rename. The filename will become changeable. Use your keyboard to change “M4A” with “M4R,” Press “Enter” when you’re done.